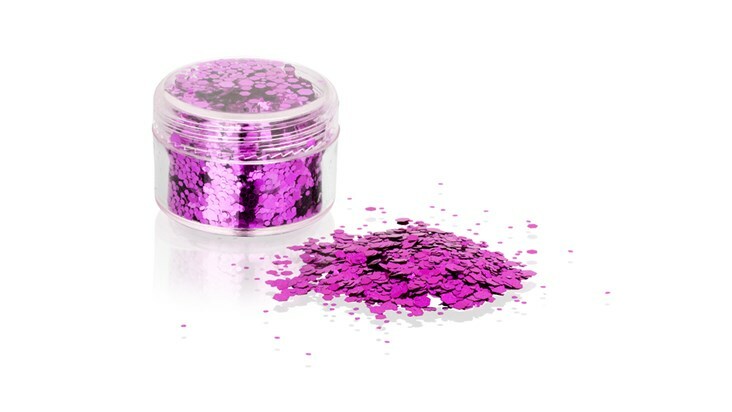 This product is made up of bright pink chunky hexagon, diamond and small glitter cuts; safe for face, body and hair. 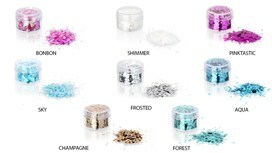 Add some glamour and glitz to any look, apply our glitter from head to toe for that glamazon effect. Perfect for festivals or parties.